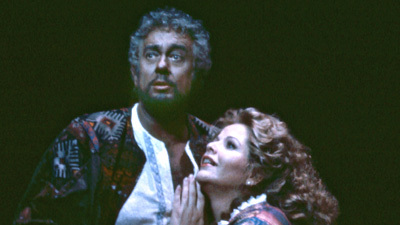 This memorable performance marks the first time James Levine conducted Otello for a Met broadcast. He brings thrilling power and lyric sweep to Verdi’s late masterpiece, leading orchestra, chorus, and soloists in a towering performance. It’s not hard to understand why the great singing actor Jon Vickers owned the role of Otello for a generation: even in his first Met broadcast of the role, his gripping and ultimately devastating portrayal is equal parts heroic warrior, tender lover, mighty ruler, and betrayed friend. 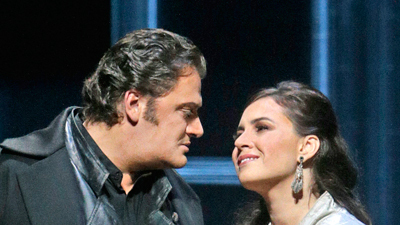 Teresa Zylis-Gara is a radiant Desdemona and Luis Quilico is the sly, black-hearted Iago.